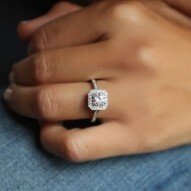 Delicate halo engagement ring for a 1.0ct princess cut center named after the Scottish town of Alloa. 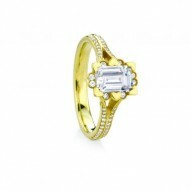 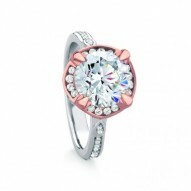 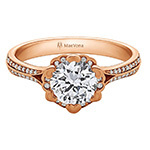 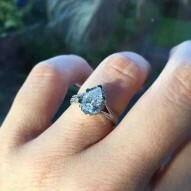 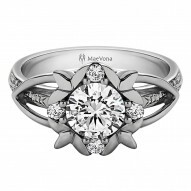 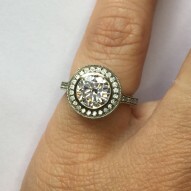 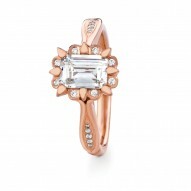 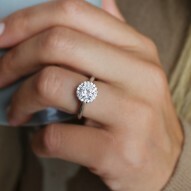 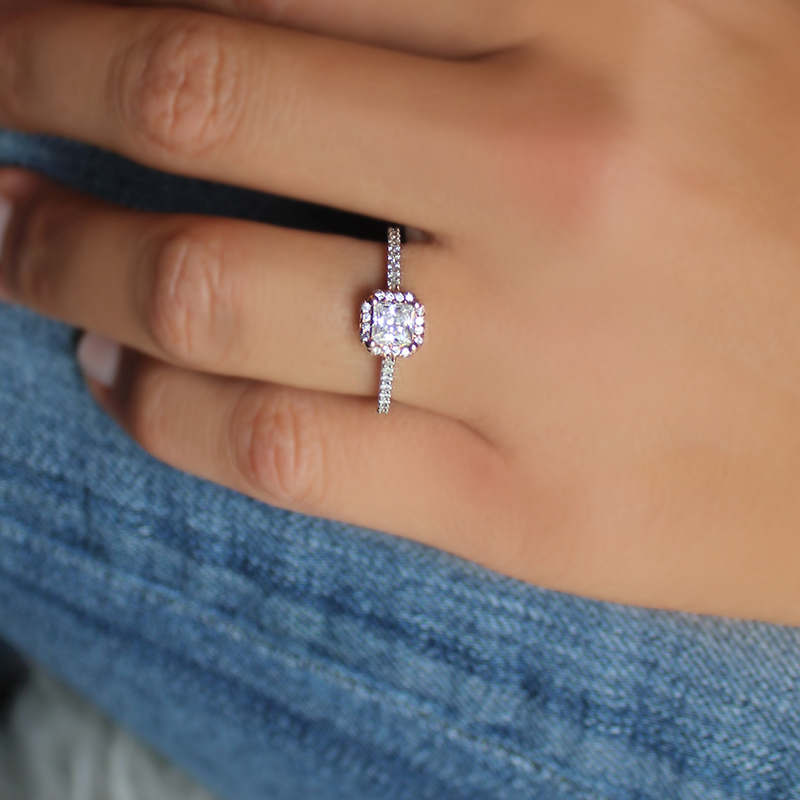 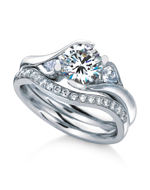 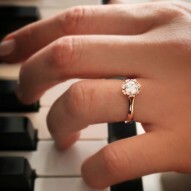 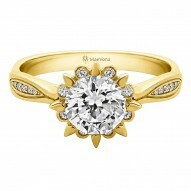 A classic profile, diamond frame and a slim pave shank makes this ring a beautiful choice. 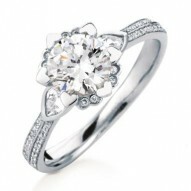 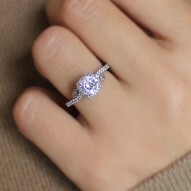 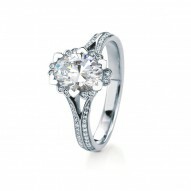 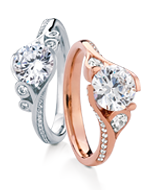 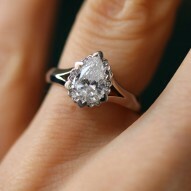 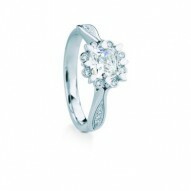 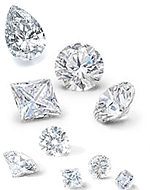 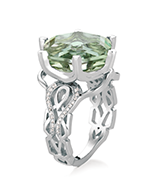 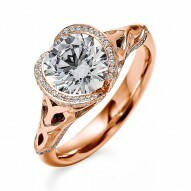 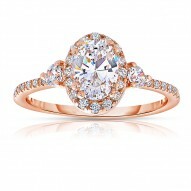 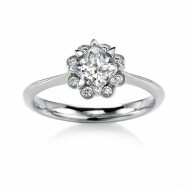 Priced with 0.25ct of HSI pave diamonds.